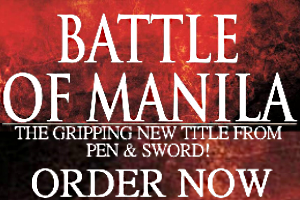 On Wednesday, April 26, a small if significant event marked China’s undeniable debut among the world’s naval powers. 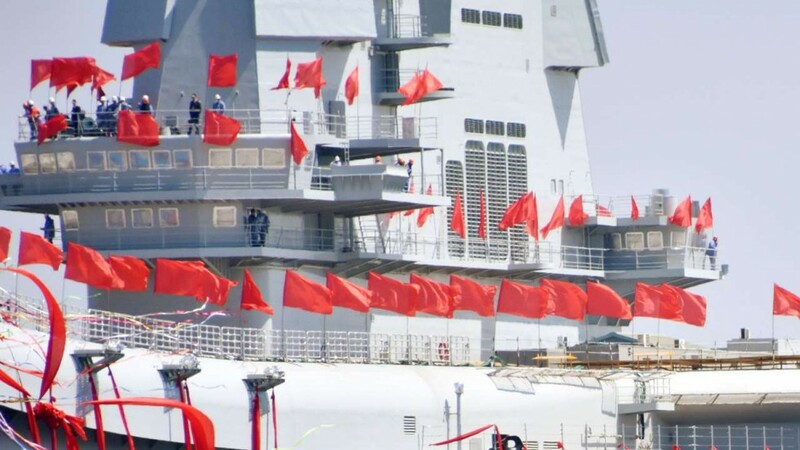 A new aircraft carrier rumored to be under development since 2011 was launched from its dock in Dalian, its flight deck decorated with flags. According to the South China Morning Post’s Minnie Chan a bottle of champagne was smashed on the ship’s prow. It was then pulled by tug boats out to sea at past nine in the morning, local time. It bears repeating that a launch marks the final stage of a ship’s construction. It will take an official commissioning before it’s given a name and the crew comes aboard to set sail for a mission. The carrier is designated the Type 001A, with its predecessor the Liaoning having the distinction of being identified as Type 001. Chinese media outlets have been hyping the debut of the Type 001A for weeks now and the pro-Beijing Global Times even ran stories extolling the PLAN’s strength at a time when it’s rapidly growing into an expeditionary force. Type 001A won’t be named until it’s commissioned but details surrounding it were leaked beforehand. 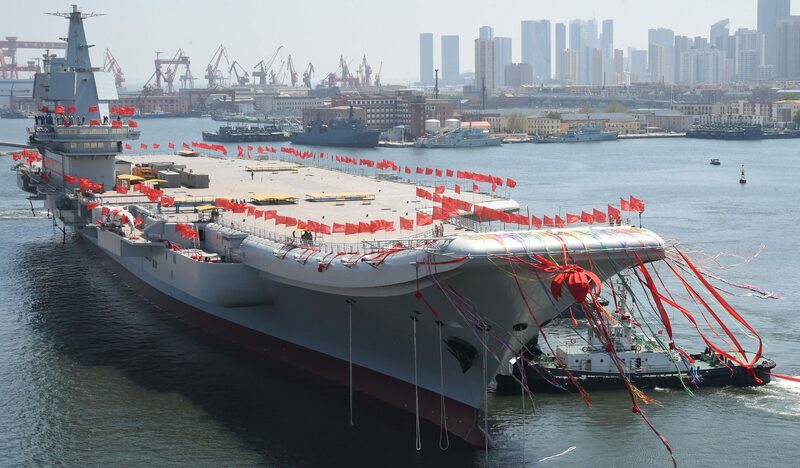 Although it resembles the Liaoning, itself a refurbished Soviet-era carrier, and India’s own Russian-made Vikramaditya, the Type 001A is in a class of its own. Some news outlets suggest the Type 001A was built from 2013 until 2016. The carrier is reported to displace at 50,000 tons without its full crew and aircraft complement and could weigh upwards of 70,000 tons once it plies the world’s oceans. Its runway uses a familiar ski jump configuration and measures longer than its predecessor’s. The Type 001A’s island or bridge is noticeably different as well. The crew size may vary from 1,600 to 2,000 sailors and airmen. Of course, the PLAN won’t make its new warship’s armaments and capabilities public knowledge yet, so speculation about these is best avoided for now. But it’s not far-fetched to imagine the Type 001A supporting its own Su-33 or J-15 air wing–numbering at least 30 fighters–along with a half dozen anti-submarine and search and rescue helicopters, just like the Liaoning. Rumors of a second carrier, the Type 002, and its ongoing construction have spread across the internet. 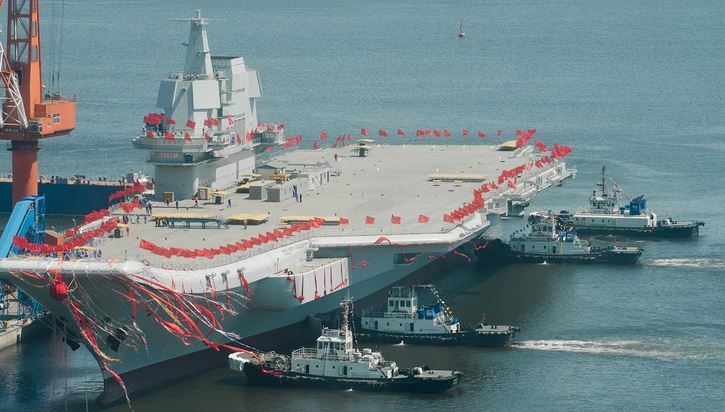 There’s reason to believe the Type 001A and the Type 002 form the first of a medium carrier class before three subsequent vessels–displacing the same tonnage as US Navy Nimitzes or Fords–arrive beyond the 2020s. If this is true and China doesn’t hesitate to spend for six battle groups from now till 2030, the likely rationale behind the investment is for deploying along the so-called Maritime Silk Road from the Yellow Sea to the Indian Ocean. It’s a treacherous course bringing the PLAN in close proximity to least a handful of potential rival countries–like Australia, India, Indonesia, Japan, the US–with significant naval fleets. Having six carriers may hint at an even distribution of two battle groups each for the PLAN’s northern, southern, and eastern fleets.